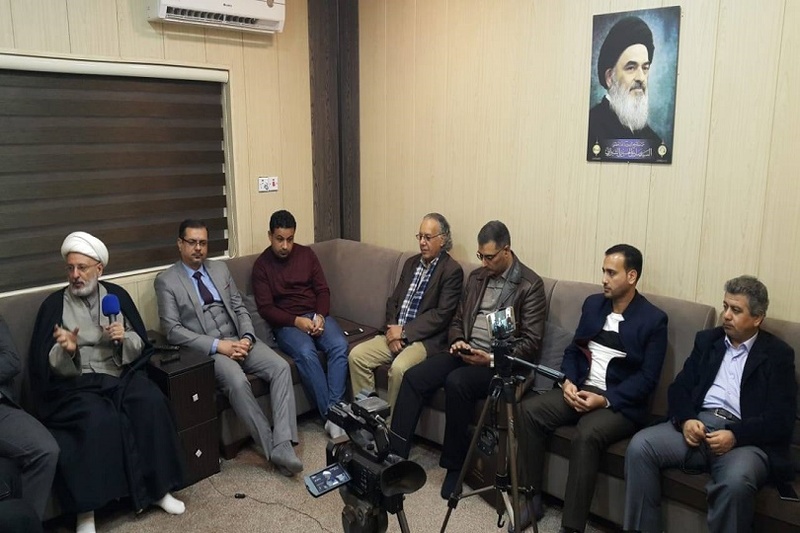 Imam Shirazi Center for Strategic Studies in holy Karbala held a conference under the title of “Council; the cure to social ailments”, which comes from an article written by Mr. Basim Al-Zaidi. 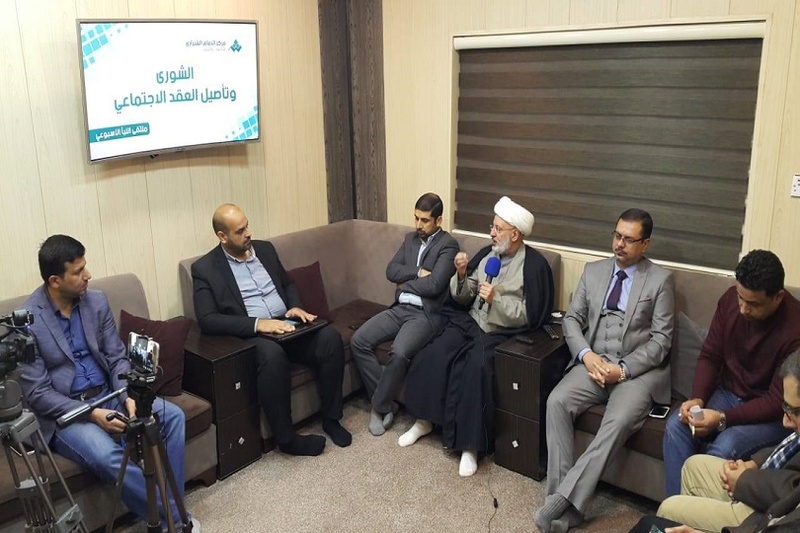 This conference hosted some clerics, directors of research centers and academics. Also, Quran in chapter Ale Emran, verse 159, we read: “consult with them in affairs.